Don't Be A Statistic! 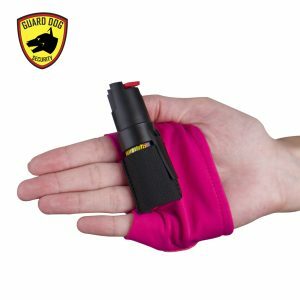 Protect Yourself With Our Non-Lethal Self Defense Products. 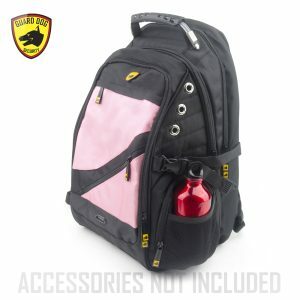 Street Smart For Women empowers you to live your life - knowing you will always be prepared for the unthinkable! 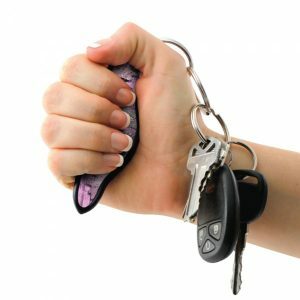 What Are the Different Types of Personal Security Devices? 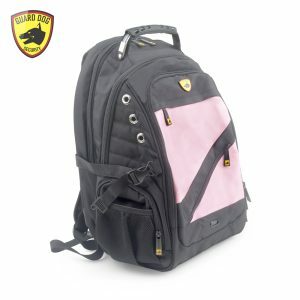 Self Defense Products: Self defense is more than purchasing a stun gun or pepper spray. 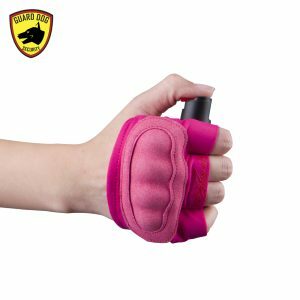 You have to know how to use a self defense product and more importantly, when to use them. Consider taking some basic self defense classes in your area. These are good for general conditioning and knowledge. Being prepared is also about situational awareness of your surroundings. Watch where you park and be careful when walking alone. Learn how to deescalate a situation to avoid physical confrontations. Give the other person a reasonable way to stand down and save face while doing the same for yourself, but don’t put yourself in harm’s way. Proper training will give you the skills to make these decisions quickly. 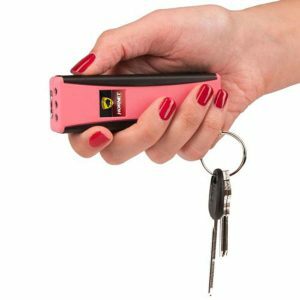 What is a stun gun: A stun gun works by disrupting nerve signals within the body. 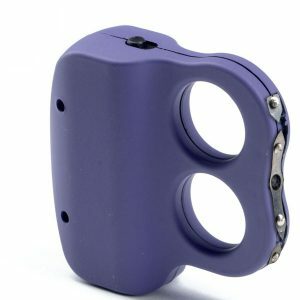 Stun guns do this by discharging a high voltage, low amperage electrical current into an assailant, leaving them temporarily debilitated. They typically lose control of their muscles as the electricity disconnects their brain from their voluntary systems. 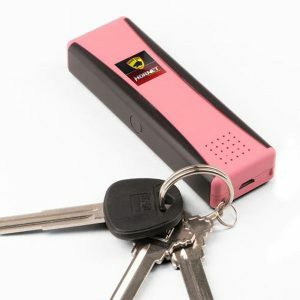 Pressing a stun gun against the body (or in the case of taser, firing electrical probes) will discharge this current. 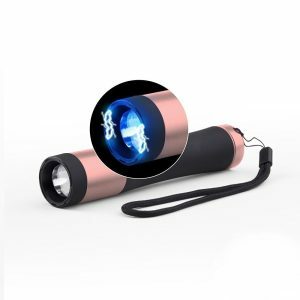 While the best stun gun voltage is very high, amperage is low enough not to cause permanent damage unless the stun gun is applied for a long period of time. 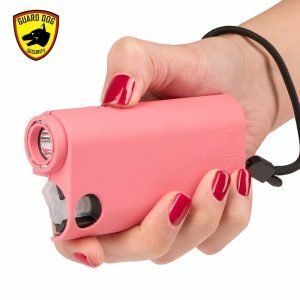 That’s the reason you should disengage your stun gun as soon as the attacker is immobilized and run to safety. 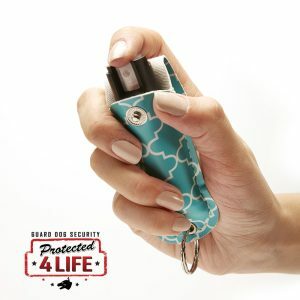 What is Pepper Spray: The primary ingredient in pepper-spray is oleoresin capsicum (OC). It’s a natural oil found in many types of hot peppers. It’s odorless, colorless and flavorless, but just 0.00003 ounces of pure capsaicin will cause blistering effects and pain. 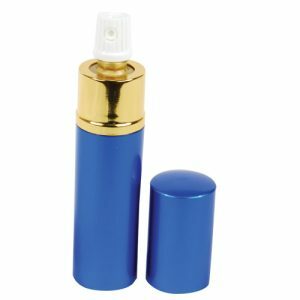 Pepper spray is dispensed from some type of aerosol canister and these can be disguised to look like ordinary everyday items. The oleoresin capsicum is mixed with a water or oil based solution so it sprays properly. A propellant is pressurized in the canister to expel the liquid. 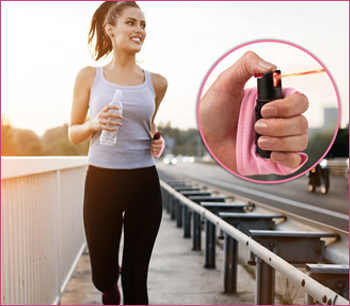 Pepper spray causes a burning sensation in the eyes, nose, mouth, throat and skin. This can last up to 45 minutes or more. The eyes will likely swell shut for at least 15 minutes. Throat swelling causes a deep cough and can last from 3 to 15 minutes. 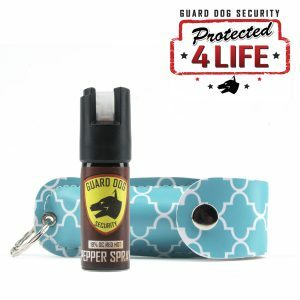 Stream, forced cone, fogger, and foam are the four types of pepper spray. Stream sprays deliver the spray in a straight line, hitting the assailant directly in the eyes. Users do have to aim accurately, however, as the stream has a smaller target radius. Forced cone sprays have a spray radius of about two feet, and can hit targets that are six to 12 inches away. 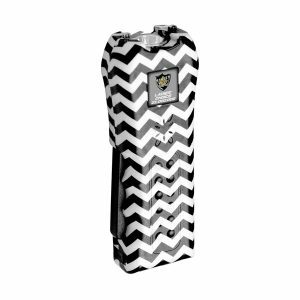 These sprayers deliver a fine mist that is easily inhaled by the attacker. 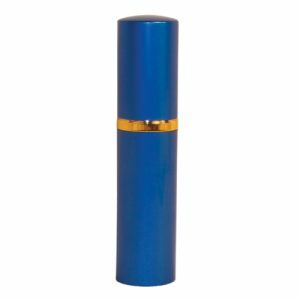 Fogger sprays are ideal for groups of assailants, as they produce an even finer mist and larger target radius. Lastly, foam sprays consist of a thick foam solution that produces the same effect as the spray. It does not wipe away as quickly, and over time it absorbs into the skin causing even more pain and irritation.